Victor M. Montañez is a life long artist. He has been involved in the Chicago cultural scene since the mid 1980’s and before that in East LA’s Boyle Heights artist community. 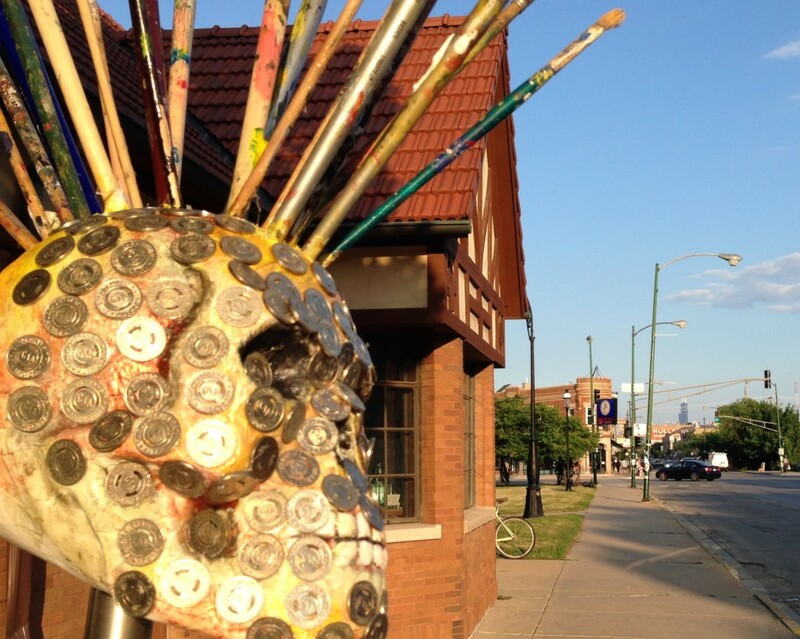 In Chicago, his gallery hosted the longest running Latino art walk, Pilsen Open Studios’ after party in 2011 and 2012 in the historic APO building. He reaches out across the city promoting Chicago’s cultural wealth through workshops, talks, exhibits and live painting. He directed the artist recruitment for Albany Park’s, People’s Arts Festival. He chaired the Milwaukee Avenue Arts Festival’s, Artists Recruitment committee, The Little Village Arts Festival, and was a key organizer of The Midwest Lowriders’ Celebration of Culture for two decades for which he was featured on HBO’s Latino Life in the United States. He is active in the music and art scene in the Midwest and is often showcased with international touring acts. He has been showcased in Navy Pier, The House of Blues, and many of Chicago’s most significant cultural venues and festivals. 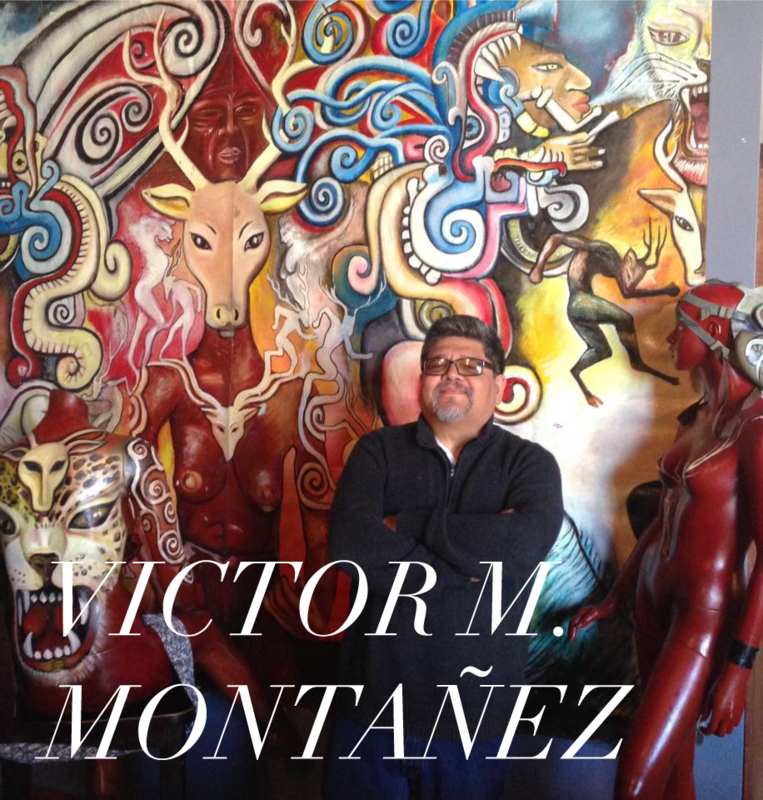 Victor M. Montañez is the originator of “Empowerment Art” an art form known for its distinct feature of allowing viewers to display the same artwork in multiple arrangements, each arrangement depicting various protagonists. 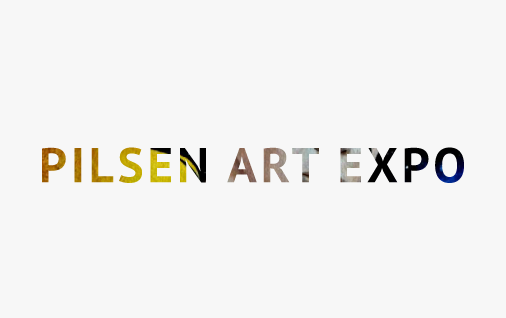 “Know Art”, the term coined to describe it, embodies options and changes, It is a parallel effort to his educational pursuits trying to bring about change and transformation to communities. In that sense, Know Art goes beyond simple technique and style. The art mirrors the struggle for social justice through participation and democracy. Victor’s public works are showcased in Northeastern Illinois University’s student Union, Chicago City Colleges, NEIU’s Center for College Access and Success, The Pedrozo Center, El Centro, Spanish Coalition for Housing, and several public high schools in Chicago and the suburbs. His work is part of significant private collections most notably the Borg Warner Automotive.